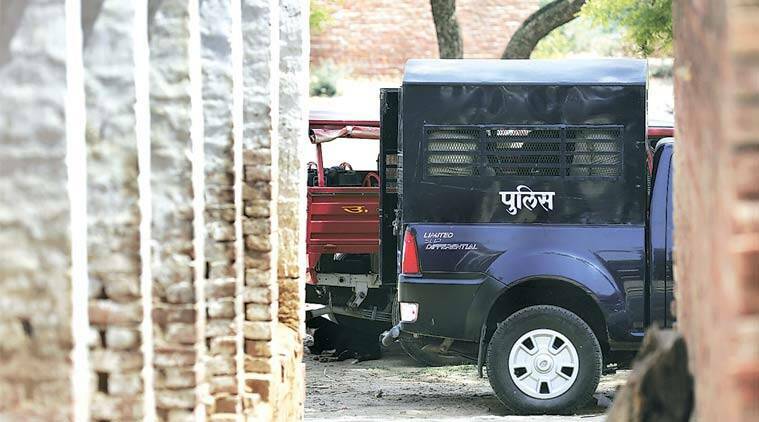 When asked what could have led to the alleged suicide, Superintendent of Police (SP), Kirit Kumar Rathod said that since there is no suicide note, they were not aware of the reason. While no suicide note has been recovered from the spot, a senior official has been conducting an inquiry to find out the reason behind the alleged suicide. It was Mishra’s birthday today, police added. Sub-inspector (SI), Sujeet Kumar Mishra, posted at the Robertsganj area of Sonbhadra district, reportedly committed suicide by shooting himself with his service revolver in the early hours of Tuesday, police said. “On Monday night, Mishra was on patrolling duty and he came back to his flat around 2.30 am. Around 4.15 am, policemen heard a gunshot and ran to his room to find Mishra in a pool of blood and his service pistol lying nearby. There was a bullet entry and exit wound on his head. He was rushed to a nearby hospital where he was declared brought dead,” said Chandra Prakash Pandey, SHO of Robertsganj police station. “At the time of the incident, no one else was present in the room. Mishra was living alone here as his wife and other family members live at his native village in Nawabganj area of Prayagraj district. He got married a few years ago and his wife is pregnant. Mishra was in charge of Hinduwari police outpost. He was a 2015 batch sub-inspector and appointed on compensatory grounds after the death of his father Paras Nath Mishra who, too, was a sub-inspector. His father had died following illness,” Pandey added. “So far, we do not see any foul play in the death of Mishra and prima-facie it appears to be a suicide case. I have asked the Additional SP to investigate into the reason leading to the death. Those close to Mishra at the police station said that he was having some family problems,” Rathod said.